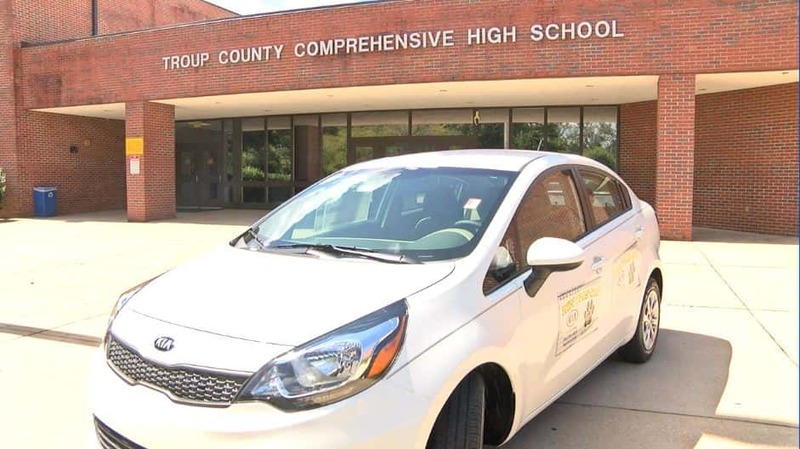 Students at Troup Comprehensive High School have a big prize waiting for them at the end of the year. A Columbus woman is facing serious charges in California following the death of her one-year-old son. 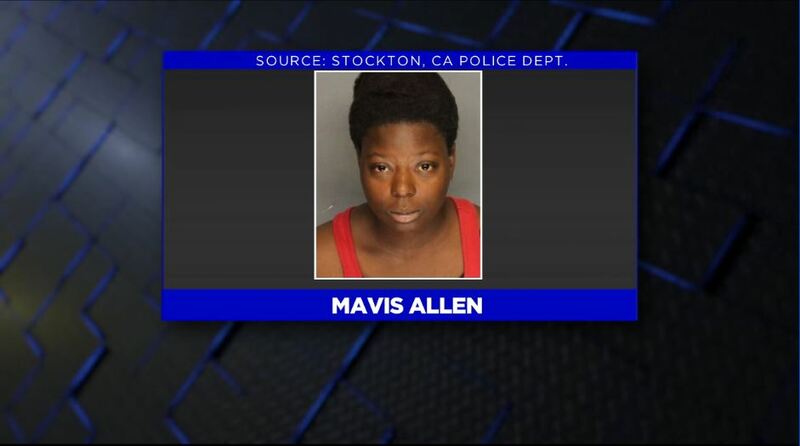 Mavis Allen, 24, was arrested and charged with child abuse, which resulted in the child’s death. 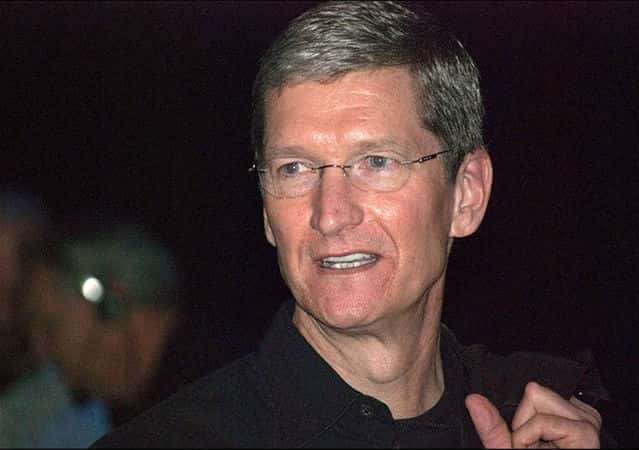 Auburn University alumni and Apple CEO Tim Cook has released a statement on the deadly Charlottesville, Virginia white nationalist rally. 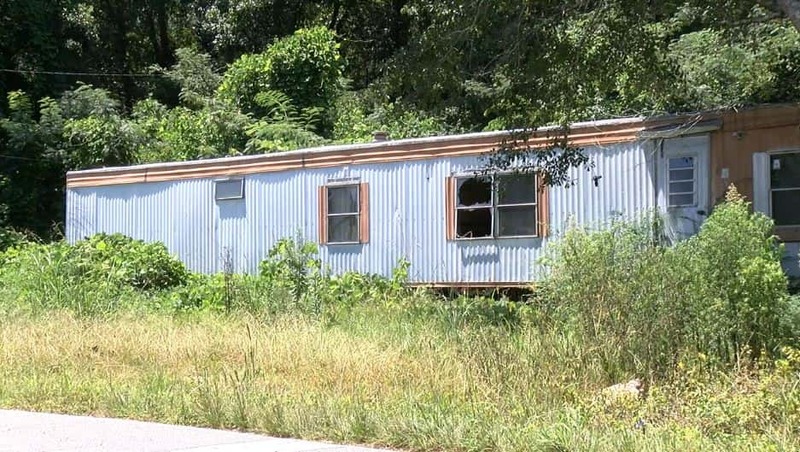 Smith Station Mayor Bubba Copeland is putting his campaign promise to the people of Smith Station to work. 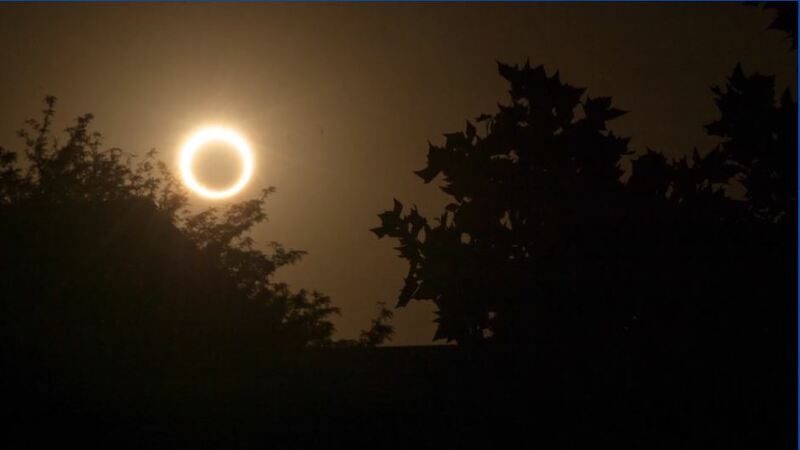 Columbus Technical College will host a solar eclipse watch party Monday. 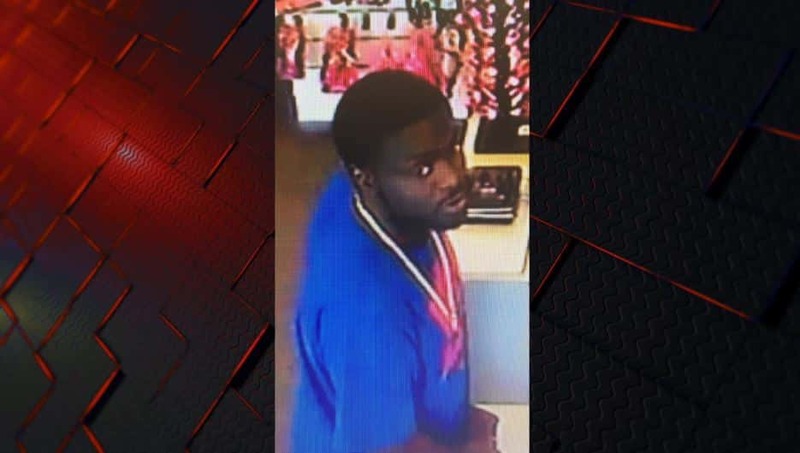 The Columbus Police department is seeking the public’s assistance in identifying a person of interest from several attempted robberies and armed robberies. 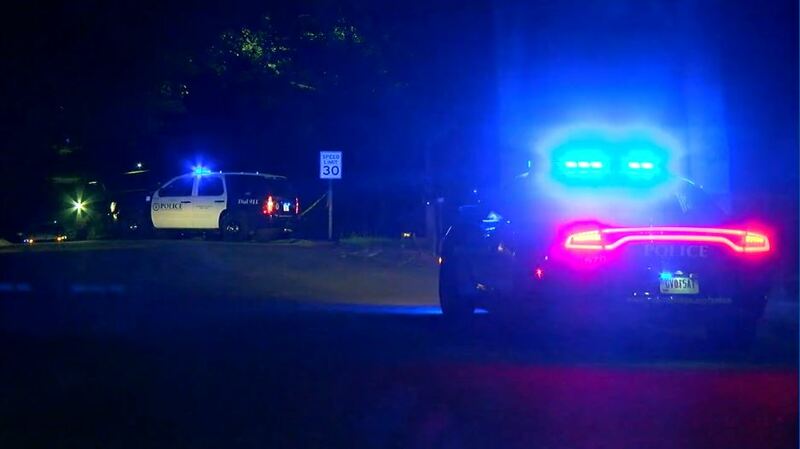 The man shot on Wickham Drive in south Columbus on Tuesday night has died. 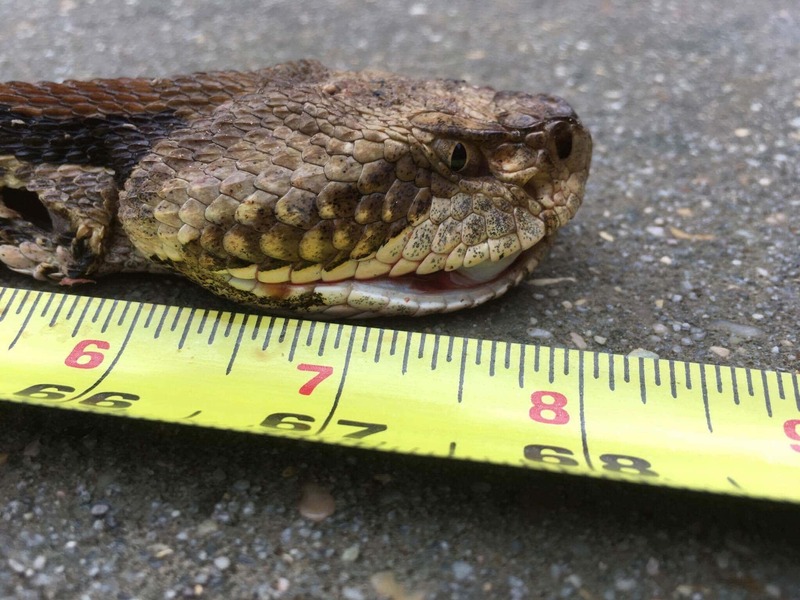 A wildlife removal expert captured a monster rattle snake beneath a home near Six Flags. 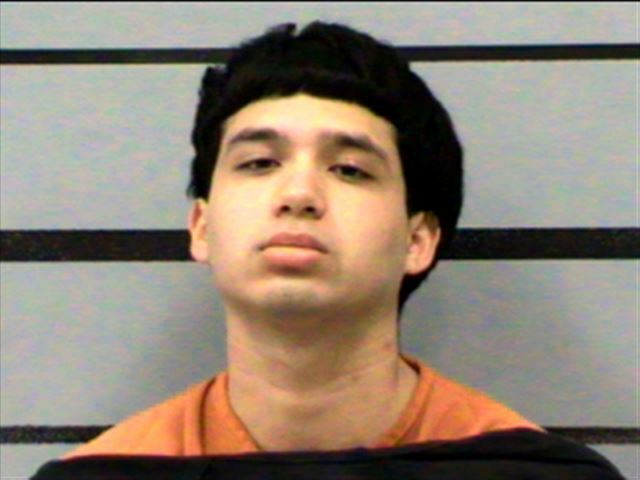 Lubbock police say Marmolejo severely beat his ex-girlfriend for adding Snapchat to her phone. 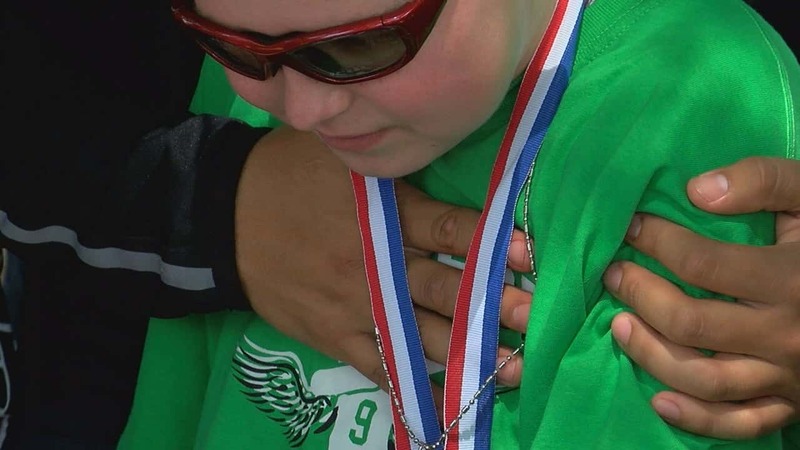 A sad update involving a boy who recently received the gift of a lifetime: a new heart.